In theory, at least, gravitational waves do exist. We are constantly bathed in gravitational radiation, which is generated when stars explode or collide and a portion of their mass becomes energy that ripples out like a disturbance on the surface of a serene pond. But unfortunately no gravitational wave has ever been directly detected even though the search has lasted more than forty years. 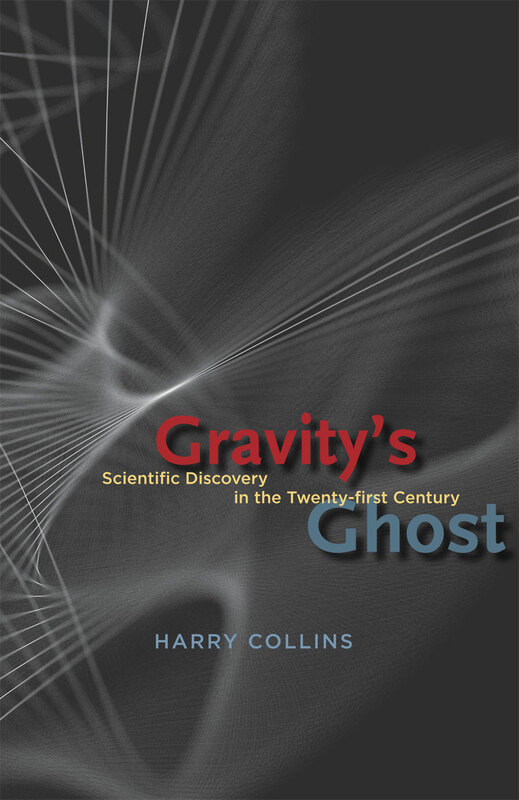 As the leading chronicler of the search for gravitational waves, Harry Collins has been right there with the scientists since the start. The result of his unprecedented access to the front lines of physical science is Gravity’s Ghost, a thrilling chronicle of high-stakes research and cutting-edge discovery. Here, Collins reveals that scientific discovery and nondiscovery can turn on scientific traditions and rivalries, that ideal statistical analysis rests on impossible procedures and unattainable knowledge, and that fact in one place is baseless assumption in another. He also argues that sciences like gravitational wave detection, in exemplifying how the intractable is to be handled, can offer scientific leadership a moral beacon for the twenty-first century. In the end, Gravity’s Ghost shows that discoveries are the denouements of dramatic scientific mysteries.